Written by Adrienne Simpson and Peter Downes, which provides illustrated biographies of nineteen internationally known New Zealand singers. 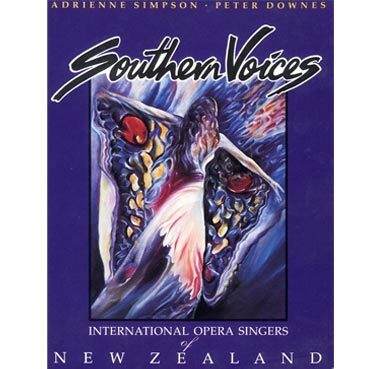 Full details of the lives and careers of the singers can be found in the book Southern Voices by Adrienne Simpson and Peter Downes (Reed Books, 1992). 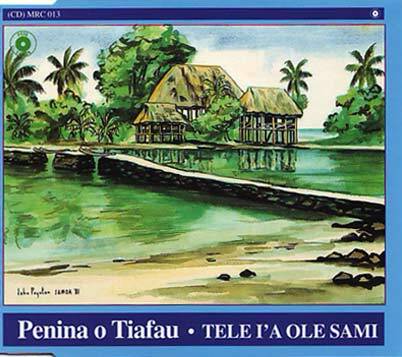 The recording is itself a vivid audio document comprising performances by these singers during a period of more than seventy years, the earliest track dating from 1919. 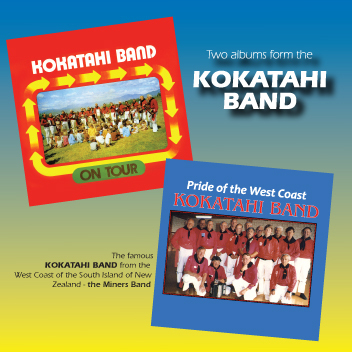 Special digital noise-reduction techniques have been employed in the production, which embodies original recordings secured from sources of wide variety and location, in addition to those made by Kiwi Pacific Records.